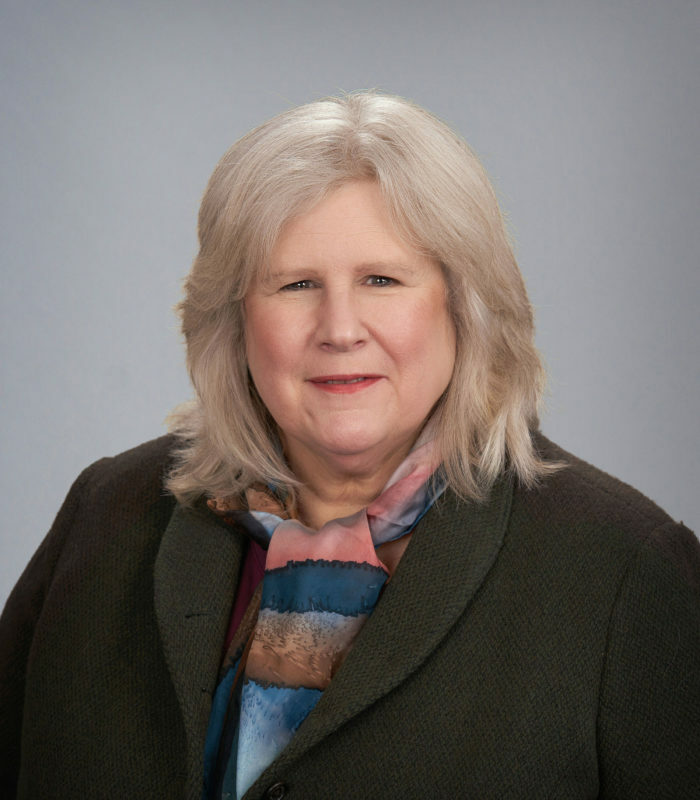 Sue is a licensed insurance professional with more than 30 years of experience. She started her insurance career with a large global insurance carrier, Chubb & Son Inc, in 1983. While at Chubb, Sue worked in the Personal Lines, Accounting and Commercial Lines departments. After 15 years at Chubb, Sue moved onto the agency side of the business. Not only has Sue worked as a licensed agent, but also in marketing, servicing, and helping clients with their insurance needs. Before joining Noah Insurance Group in 2011, she worked at a large regional brokerage house in downtown Minneapolis. Sue’s expertise has helped all size businesses by placing and servicing their insurance programs. These programs include General Liability, Property, Auto and Workers Compensation. In addition, Sue supports personal customers with their homeowners and automobile insurance. Sue has an associate’s degree in business, with a emphasis on customer service. Sue lives in Stillwater, MN with her husband, Dave. She enjoys playing golf and being active in her community. Sue is treasurer of the local community garden, and a Deacon at her church.